In New Orleans, there are as many different varieties of gumbo as there are people who make it. Gumbo is the quintessential dish of New Orleans, a city of diverse influences that formed a new culture greater than the sum of its parts. Of all the dishes in the realm of New Orleans cuisine gumbo is the most famous and the most popular. There are so many varieties of Gumbo and Our Bayou Boys Bayou Creole Gumbo Mix is the perfect foundation to create a truly satisfying New Orleans style gumbo. 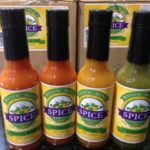 Chicken and Sausage Gumbo, Shrimp and Sausage Gumbo, or create you own combination. 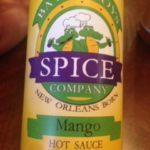 A taste of New Orleans like no other! 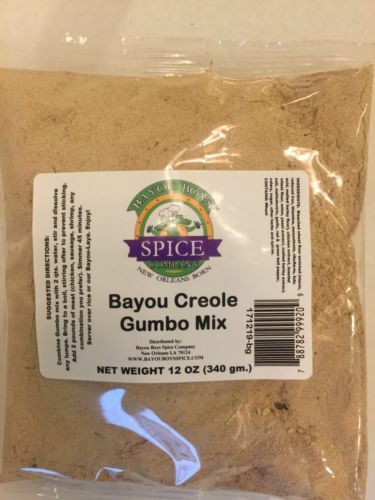 Be the first to review “Bayou Boys Creole Gumbo Mix” Click here to cancel reply.